Bedrooms: 4 Full Bathrooms: 3 Half Bathrooms: 1 Square Feet: 3,100-3,700 Lot Size: 3/10 Like space! Then look no further. This home has it all. 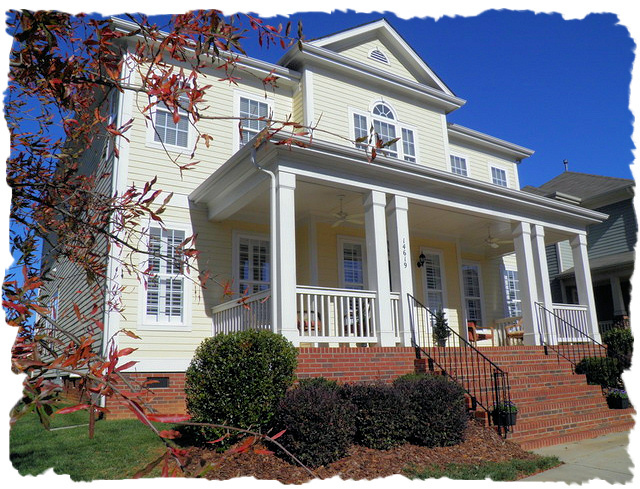 Delightful home with Southern front porch, open floorplan, large bonus room, loft and awesome storage. Not to mention it is located in a wonderful community with a convenient location. Hardwood floors on the main level. Kitchen offers granite countertops and rich Cherry cabinetry. Great room is open to kitchen/breakfast areas. Owner’s suite is also on main level with a large walk-in closet and private bathroom. Bonus room features a large walk-in storage area & allows for future expansion. Two car garage & patio in rear of home. Must see to believe the all the space at this price! This entry was posted in Buyers, Huntersville - Listings, Huntersville - NC, Huntersville - Subdivisions, Lake Living - Lake Norman - NC, Lee Ann Miller Team, Lee Ann Miller Team Listings, Mecklenburg County - NC, North Carolina, Real Estate - Buyers, Real Estate - Sellers, Relocation and tagged Buyers, Huntersville - Listings, Huntersville - NC, Huntersville - Subdivisions, Lee Ann Miller Team, Mecklenburg County - NC, Monteith Park, North Carolina, Real Estate - Buyers, Real Estate - Sellers, Relocation by Lee Ann Miller. Bookmark the permalink.